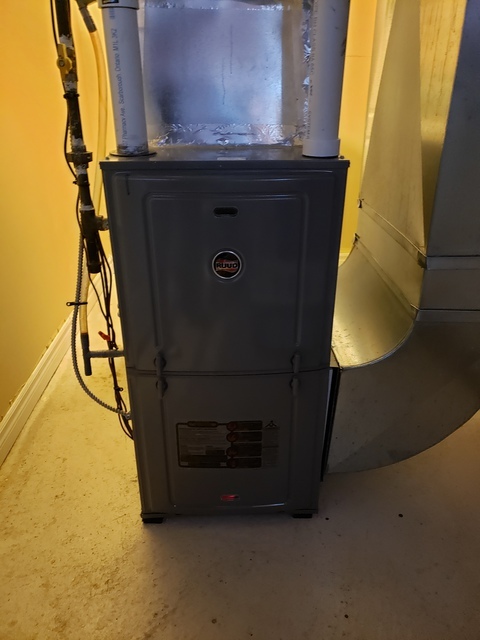 Reviews for Makhoul Mechanical Inc.
Did an excellent professional job installing our new furnace. He was flexible and personable and honest and trustworthy and did a very good job. We are very happy we found him! Thank you for taking the time to leave a review, I appreciate the feedback and the great review. 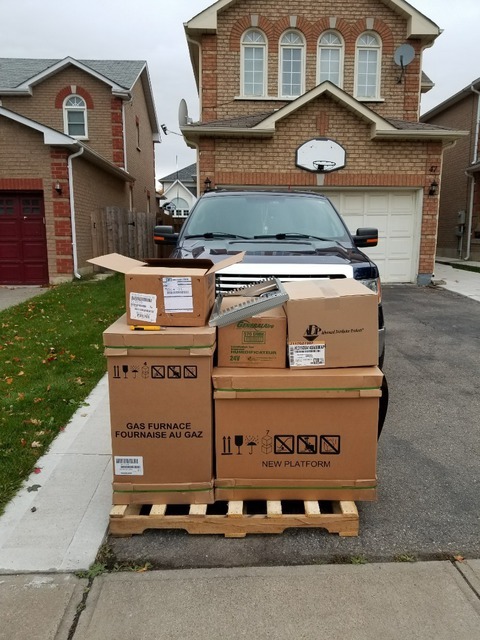 It was a pleasure working with you and thank you for choosing Makhoul Mechanical Inc. He always responds quickly to any issue we may have and has been fantastic with maintenance. Thank you for the 10 star review . I greatly appreciate the continued support and business. thank you for taking the time to share your experience. Very reliable and thorough. Installed our commercial unit 3 years ago and has supported and maintained it very well. Thank you so much for taking the time to leave a review about your experience. Thank you for choosing Makhoul Mechanical. 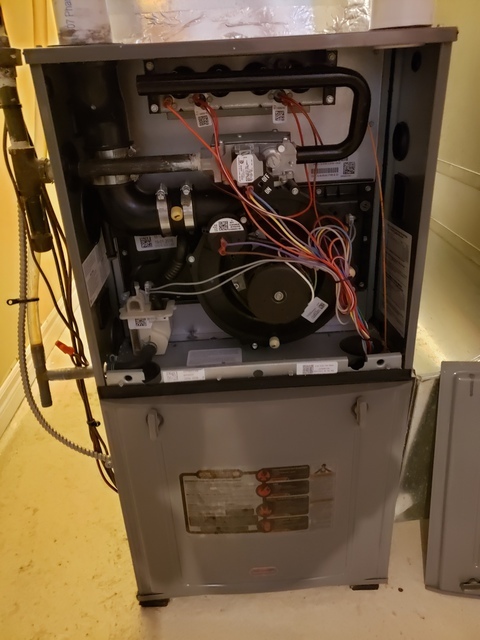 Makhoul mechanical completed the removal and re installation of my complete furnace and air conditioning system. They arrived on time and finished the job without any issues. 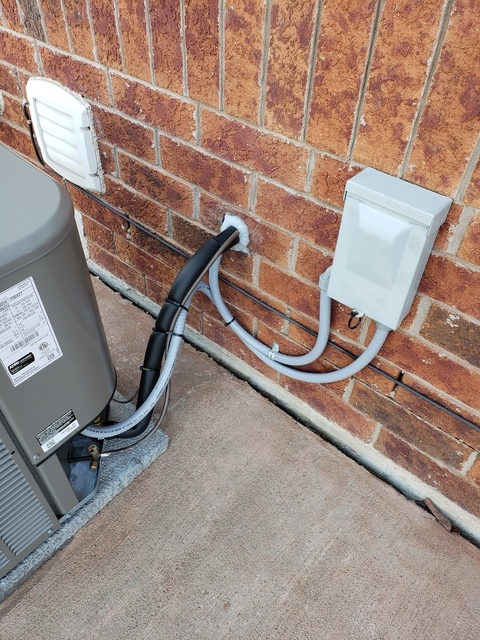 Prices were very fair and the workmanship was great, they had all the additional supplies required to not cause any delays. Moses has provided me with excellent customer service. I needed a gas line done for my bbq and also my stove, and Moses was quick to explain to me step by step on what ways it can be done to fulfill my satisfaction. He took his time to make sure everything was tight and right, Moses takes pride of his work and I’ll highly recommend him to anyone who needs his services!!! Thank you for the 10 star review. We greatly appreciate you taking the time to share your experience with Makhoul Mechanical. If you are looking for HVAC work, Makhoul Mechanical is your company. Quick, reliable, professional! I'd refer them to anyone! Thank you for the 10 star review.I greatly appreciate the feedback. I would reccomend Moses and his team to everyone. He responded quick to my request, came for a quote at my earliest convenience. I felt like he really took the time to explain to me which brands are better than others with alot of knowlegde to back it up. I took his advice and I'm glad I did! His work ethics are very professional and he left the working area very clean. I will definitely be calling Makhoul Mechanical for all of my HVAC needs. Thank you very much for the 10 star review.I greatly appreciate the continued business. Very clean and professional work! Very quick service response when something does happen. Thank you for the 10 star review. I appreciate your referrals. Thank you for choosing Makhoul Mechanical. Prompt, knowledgeable, efficient and friendly! 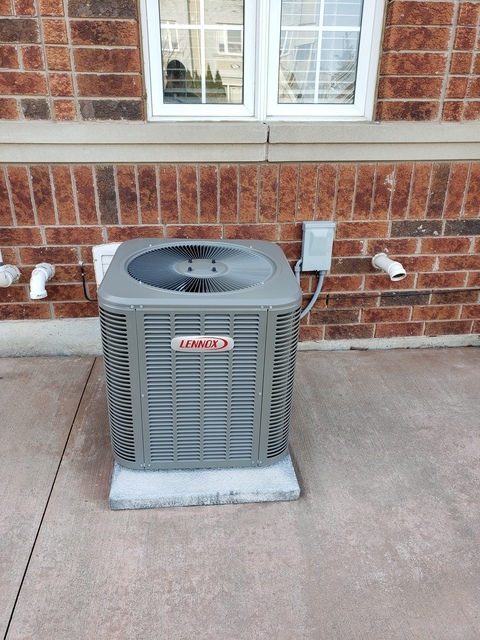 Very pleased and would highly recommend Makhoul Mechanicals for all heating and air conditioning services! Thank you for taking the time out of your day to leave a review, I appreciate the feedback. It was a pleasure working with you and thank you for choosing Makhoul Mechanical. Moses is the ultimate pro. Last night (-20 degrees) I called him and he agreed to come out and diagnose. He was at my place in 30 minutes. I had an old (25 years) furnace. He recommended a new install. We went with a RUUD product and I am happy. When on site, Moses and his team were meticulous and ensured I was happy. He also installed a Smart Thermostat for me. Moses truly cares about his work. He went the extra mile for me and my family. This was a great experience. Thank you so much for leaving a review. I appreciate your continued support and business. It was a pleasure seeing you! 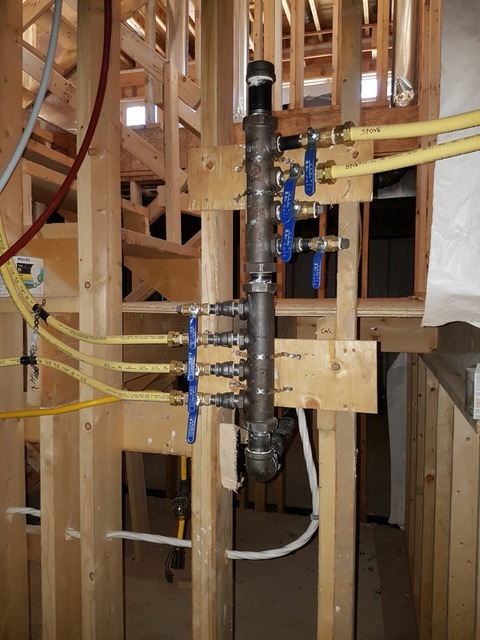 More about Makhoul Mechanical Inc. 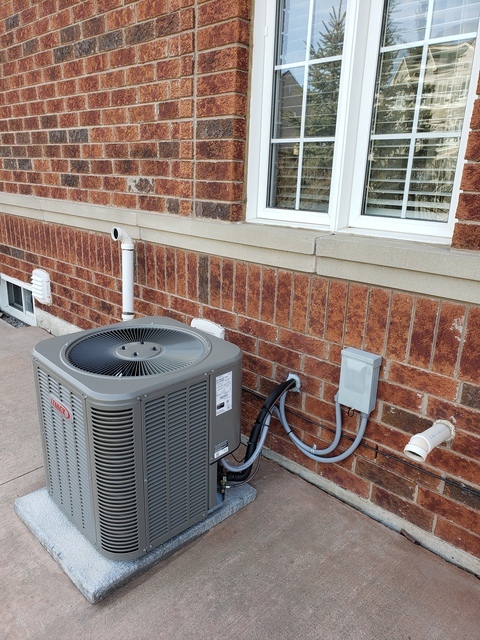 Welcome to Makhoul Mechanical we provide exceptional service and complete climate control to business and homes in the greater Toronto area. Yes. Kindly ask for details. Depends on service provided.